Learn about the creative process and engage with the artists at the first open studio for the Co-Lab Residency. Choreographer Jasmine Hearn and visual artist Kameelah Rasheed will discuss their unique practices and share new collaborative work that will be launched on May 2017. Jasmine Hearn has previously traveled throughout the United States honing her craft via collaborations with dance companies, choreographers, and other artists. 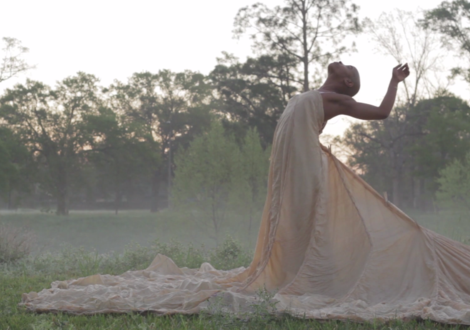 Through physical movement, Hearn will draw from her experiences as a self-identified black queer artist to cultivate an aesthetic environment to experience vulnerability. Visual artist Kameelah Janan Rasheed has been featured in number of solo exhibitions, including the first all-female collaborative gallery in the nation, A.I.R., as well as MoCADA, VOLTA, and 21ST Projects: Critical Practices, Inc. Her work explores the implications of language and political narration within text-based installations, large-scale public text pieces, sound projects, and discursive programming. Co-Lab is an interdisciplinary residency program intended to deepen local exposure to dance, celebrate the borough’s storied legacy with the choreography, and foster connections to up-and-coming Bronx talent. 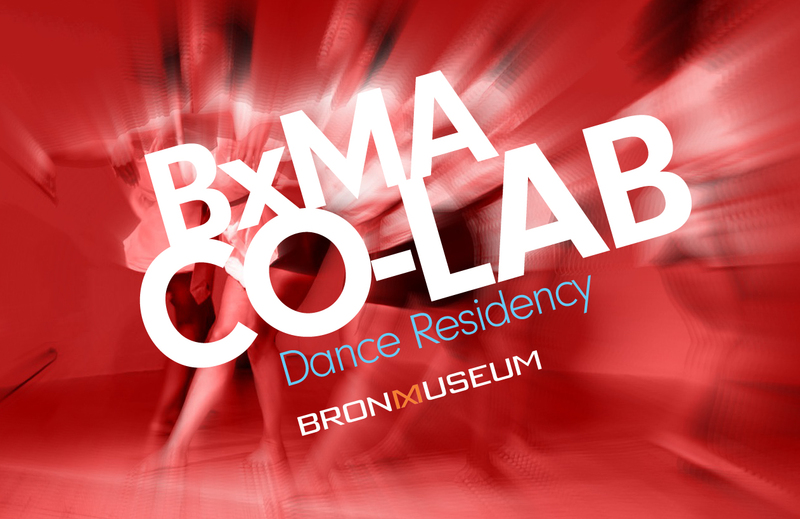 The initiative showcases the Bronx Museum as a laboratory for the development of performance and visual art forms, while also cultivating a new generation of engaged audiences. Residents are selected by an advisory panel for their demonstrated creative rigor, strong innovative potential, and interest in public interactivity. Co-Lab is supported by a grant from the Mertz Gilmore Foundation, and will provide local choreographers with much-needed performance spaces for dance artists, as well as financial support, professional networking, and other resources.